In my previous post Easy Ways To Do Effective Search On Google!!! 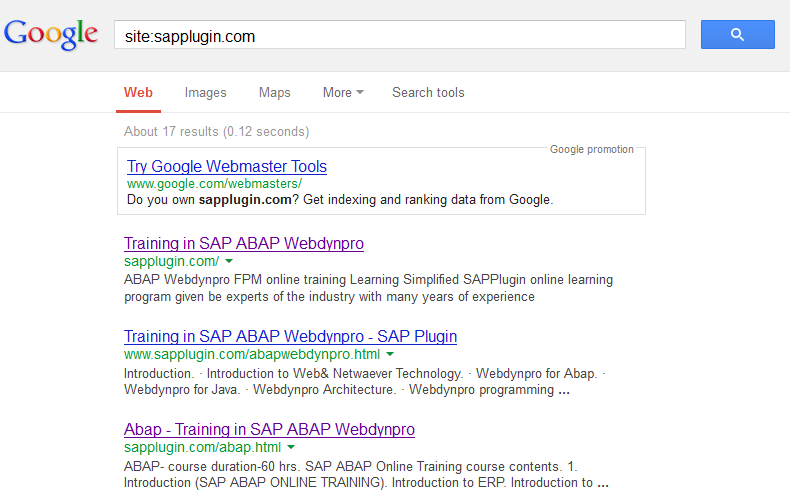 gave few easy steps to search on Google and this is the continuation of that blog post. 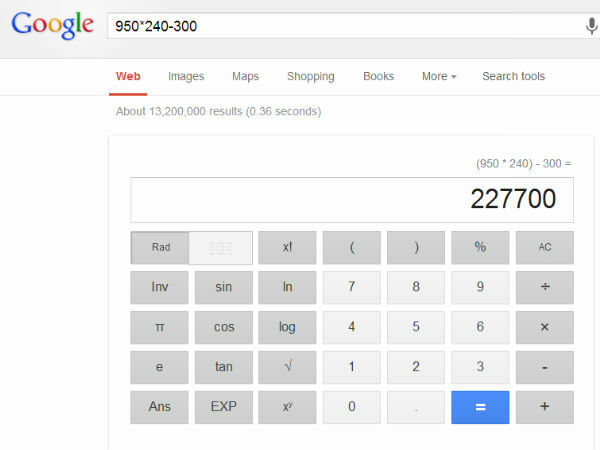 Easy way to do calculation on Google is, just type whatever you want to calculate and get instant result. 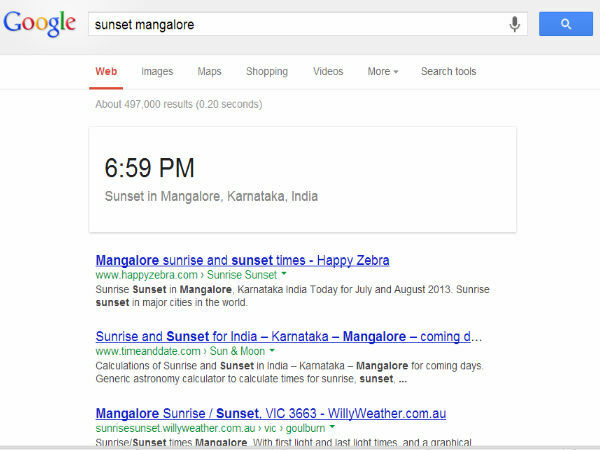 You can know the sunrise and sunset time of any city only by typing ‘sunset/sunrise’ and the ‘city’ name. 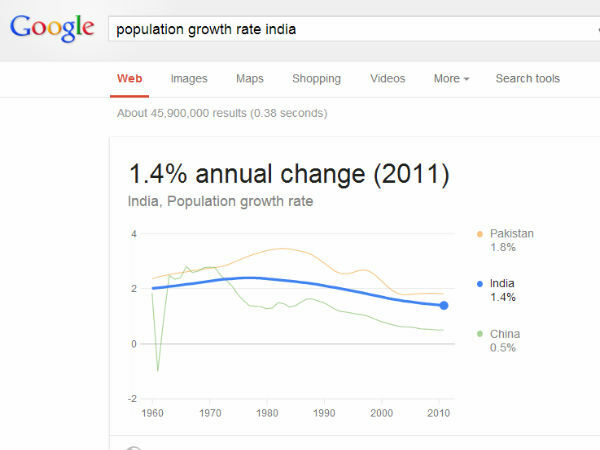 To know the population, GDP or any statistics of any country, just type as the example is given below. You can search the websites in very easy way, type ‘site’ command and name of that ‘website’. 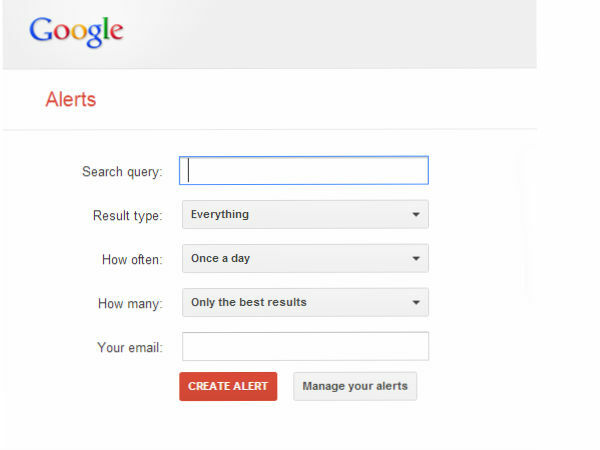 You to know the latest updates about your favorite topics, stars, subject, and celebrity you can keep Google alerts. So, that you can get time to time and latest updates of your favorite topic.